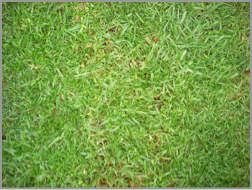 Kikuyu is a light green grass best suited to broadacre areas such as sporting fields and paddocks etc. 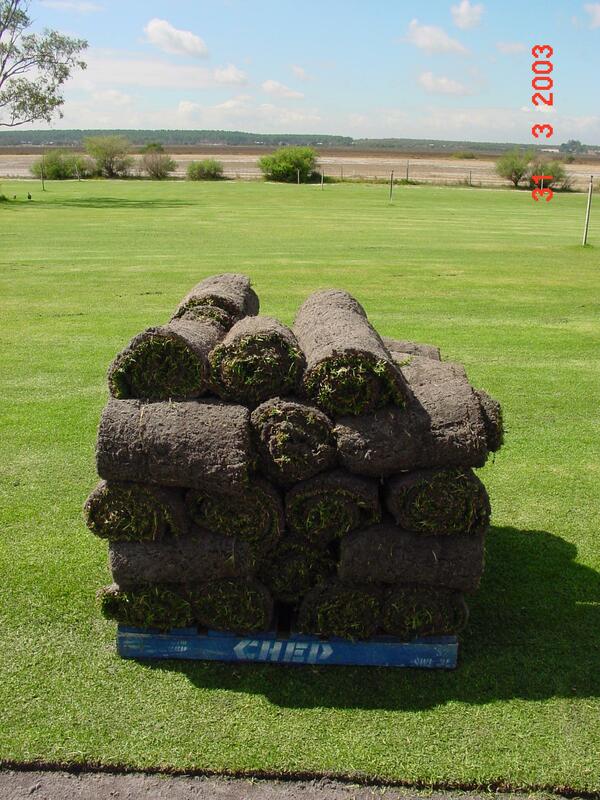 It requires a full sun position and regular mowing every 7 – 10 days in spring and summer. 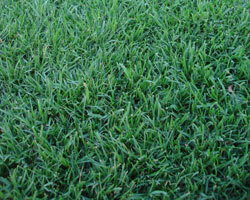 It is a very vigorous grass type that will quickly take over your whole garden in a residential property. 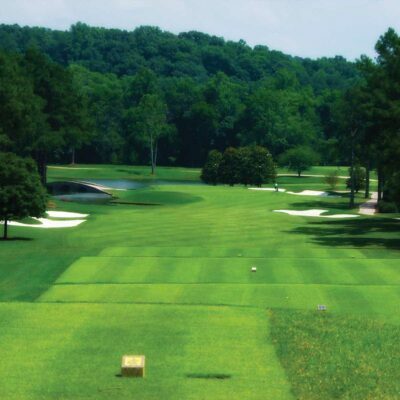 It is exactly this trait that makes it ideal in sporting facilities and heavy traffic areas.